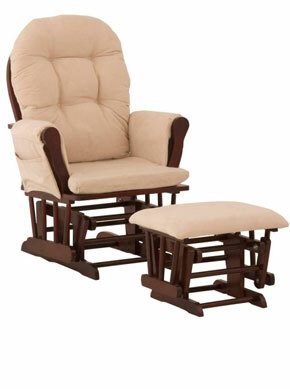 If you are traveling with a new born baby this portable bassinet will be great, what about taking a nap on Tulum? or the beautiful beaches of Puerto morelos? 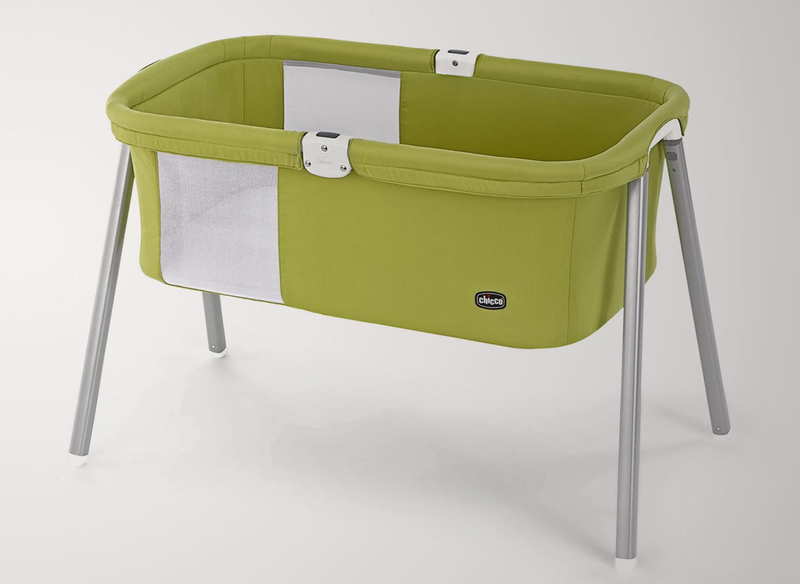 This bassinet can be disassembled and folded in under a minute, and can be conveniently carried in its matching carry bag in order to have it when need it. This is the perfect baby rental add. •	Recommended usage up to 20 lbs.